Project: I worked on a lot of marketing content in 2013, items that potential clients would want, and could help them come to a buying decision sooner. 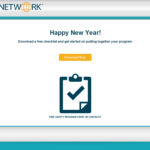 In 2014, it was time to put these resources to good use. 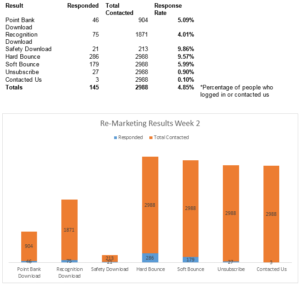 I developed a content marketing email campaign for a B2B company to send to potential clients we’d been in contact with for the past 12 months. The first email had 3 different versions to target specific needs. 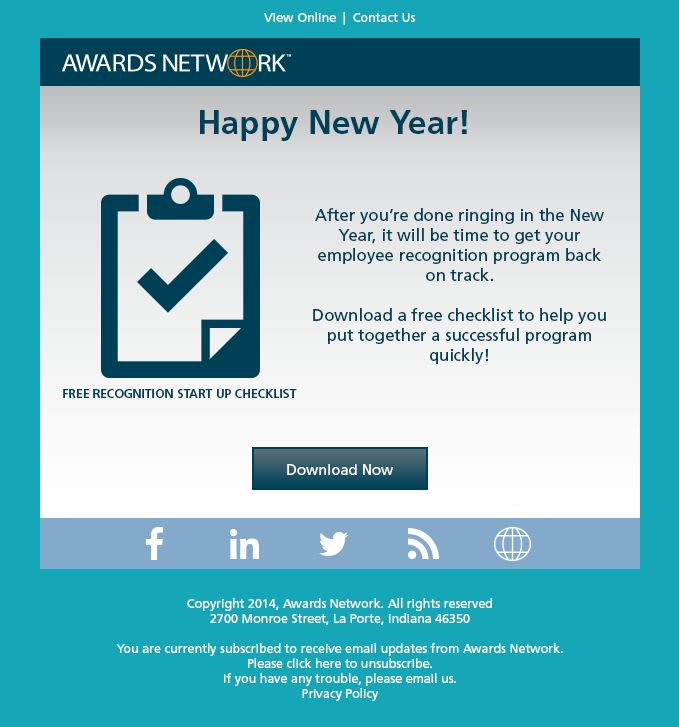 The email contained a link to download a free checklist from a coordinating landing page. Different content is now being sent out to those who have opted in once a month. 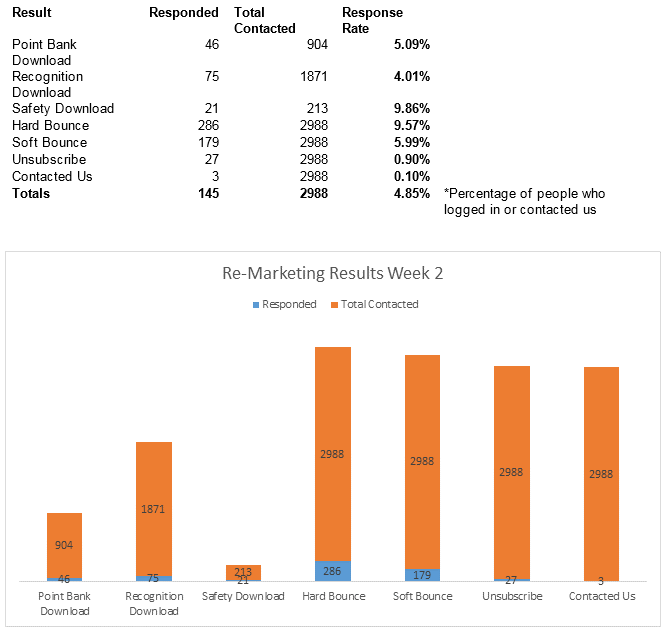 Results: For the first two weeks after the content marketing email was sent out, I tracked the results and reported them to the company. The email response rate was 4.85%, and the average rate for email marketing campaigns is about 4%. 3 potential clients who hadn’t been in contact with us ending up getting back in touch and within 6 weeks, turned into clients.